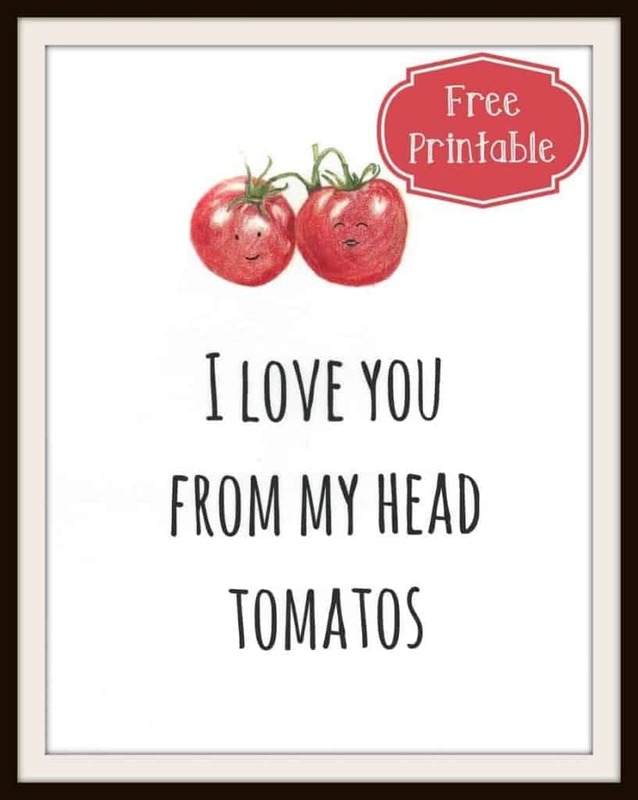 This free printable Tomato Love developed out of one of those, “hey mom, could you……..
My daughter sent me the idea for this printable and wanted me to draw it up for her kitchen. So what’s a mother to do? I got out my colored pencils and started creating. 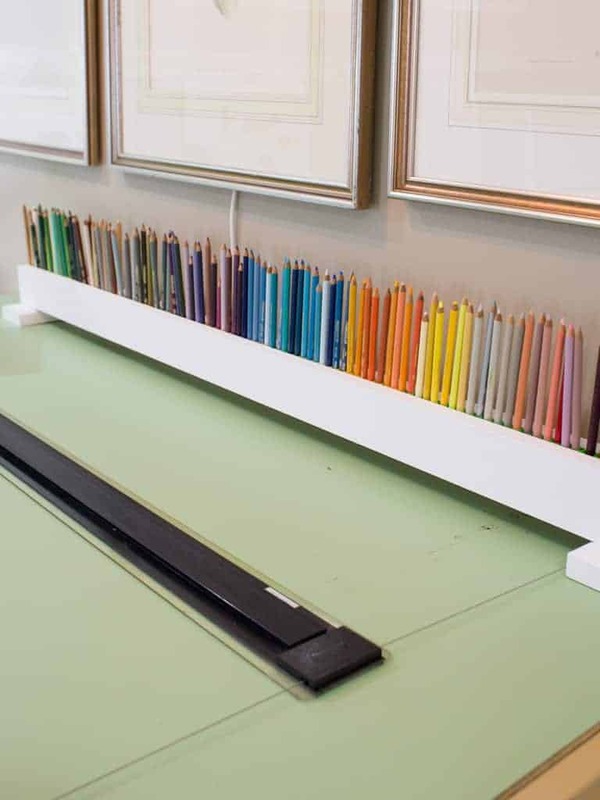 Be sure visit my post Where Bloggers Create 2015 Studio Tour to see my whole studio that I create in. 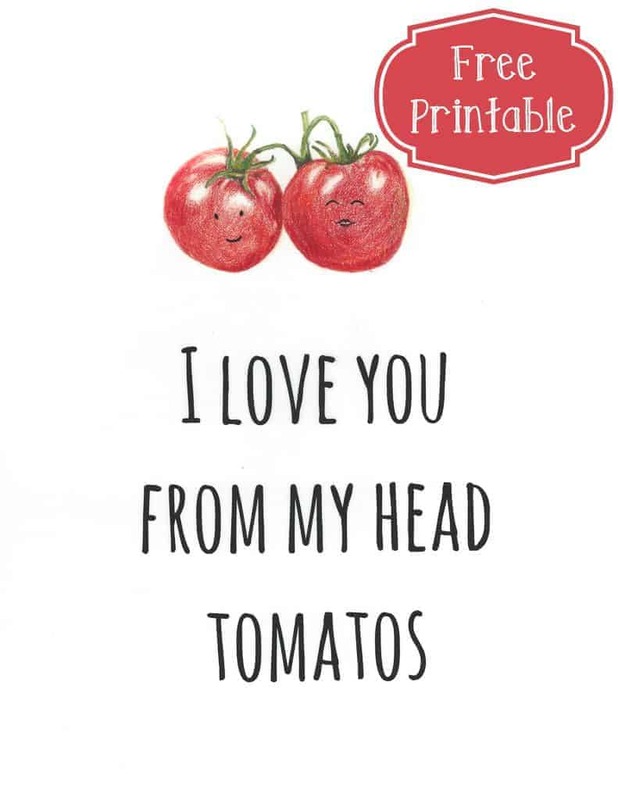 This project evolved into a fun little saying that would look cute on a kitchen wall or to be given as a gift in a frame. Just click the image to download your own. Enjoy!